We are the nation’s largest retailer of motorcycle apparel, parts and accessories, serving Off-Road, Adventure, Sport, Cruiser, Touring and Scooter riders, too. 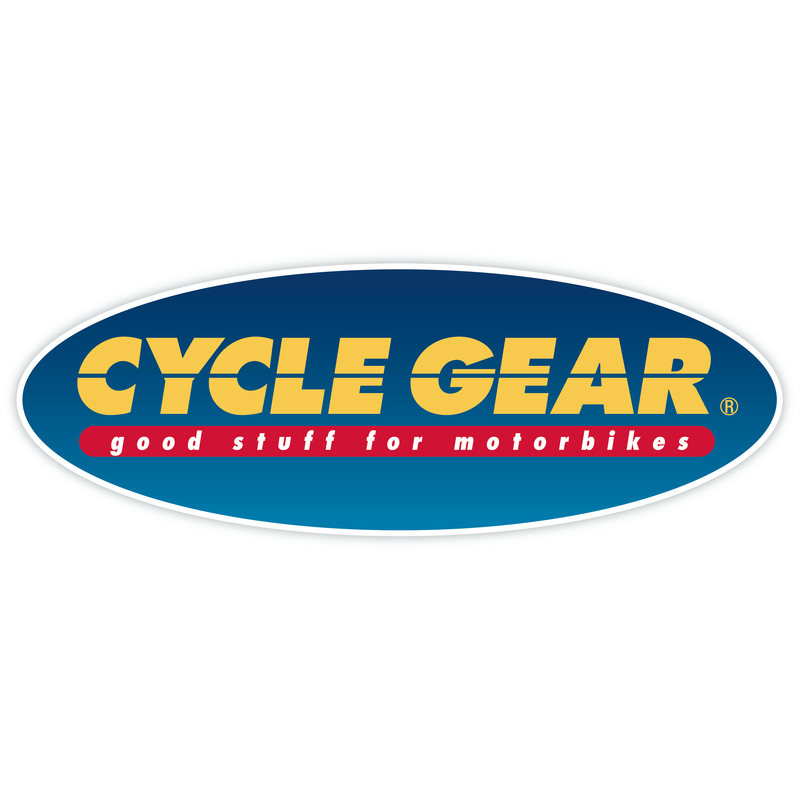 From the moment that we opened our first store in Northern California in 1974, Cycle Gear has been about one thing; providing motorcyclists with the gear that they need to better enjoy life on two wheels. That combined with our commitment to providing the best customer service in the industry, has been the cornerstone of our success over the years, and continues to guide us each and every day. With over 135 store locations in 35 states, we’re often just around the corner. And if one of our stores is just a bit too far to ride to, we’re always just a click away at our online store at www.cyclegear.com where you’ll find everything you need for your next riding adventure. Whether you like to bomb the trails, hit a track day, navigate the urban jungle or do 500-mile days on the super-slab, we’ve got the stuff you need. And if for some reason we don’t have what you want, we’ll get it. Just let us know. We’re always happy to do special orders – and there’s never a restocking fee either. We’re riders too, so each and every one of us understands what it’s like to be a rider and cares – deeply – about your satisfaction. In fact, it’s the cornerstone of everything we do. From our humble beginning over 40 years ago we became the largest motorcycle gear retailer by living and respecting the rider lifestyle. We know how we would want to be treated. We get it.